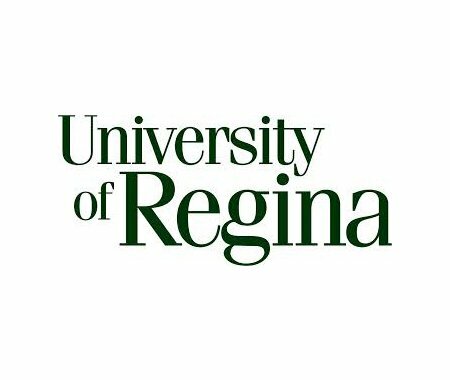 The Faculty of Fine Arts at the University of Regina has established an artist residency in memory of Michele Sereda, an alumna and multidisciplinary artist (theatre/ performance, dance, film, music, visual arts, creative technologies) who explored social issues that touched on intercultural dialogue and creation. Deadline to apply is May 15. More details and how to apply can be found online.